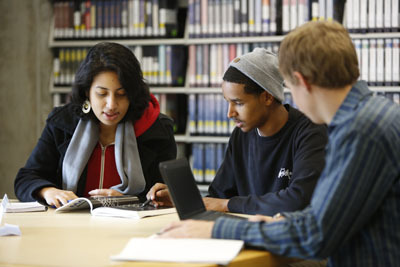 University of Washingt on and Cascadia College students, faculty, staff and authorized visitors may borrow materials from the UW Bothell/CC Campus Library. Services available vary based on borrower type. There is no limit to the number of items you can check out. Weather / Emergency closures: what if my item is due?